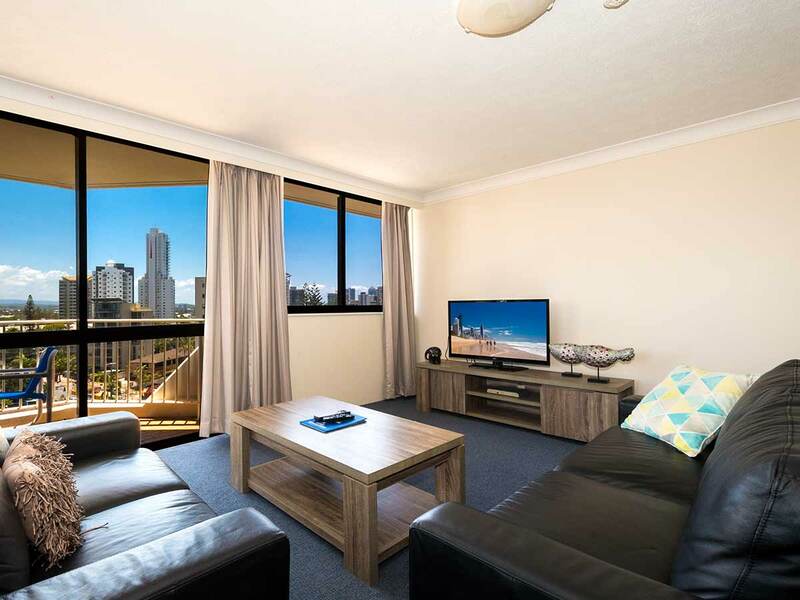 Experience the unforgettable Gold Coast and spend 7 days in a 2 Bedroom City View Apartment quad share. 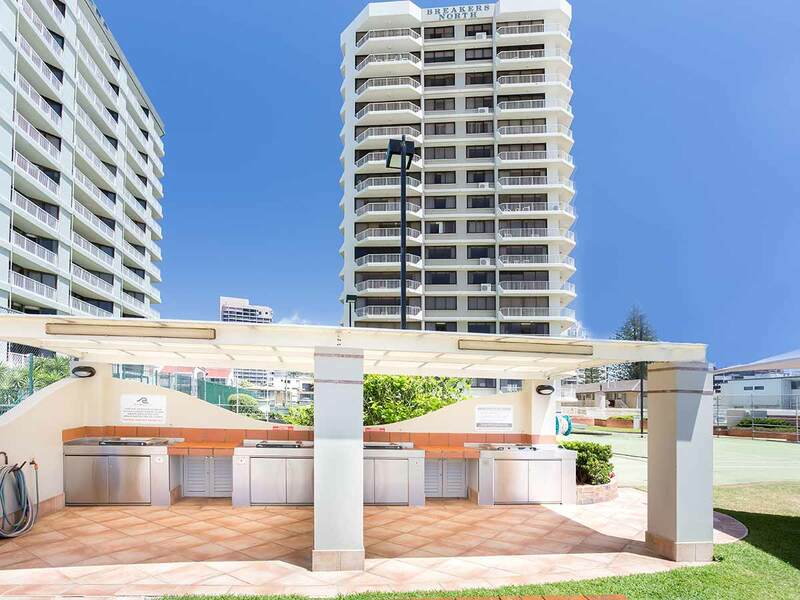 Centrally located with easy access to Surfers paradise and Broadbeach and surrounded by beaches, shopping and landmarks, you’ll never have a dull moment when you stay at Breakers North Apartments, Gold Coast. Does packing make you stressed? With us it won’t! Enjoy return economy airfares and carry-on luggage included in the price. Need more bag space? Just ask our Holiday Experts! Get into the holiday spirit immediately! We want you to completely relax. So, when you check in, enjoy a refreshing glass (or three!) of wine, on us! Dry off after a dip in the pool or lie in the sun and catch some rays, we’ve even thought of the little things! 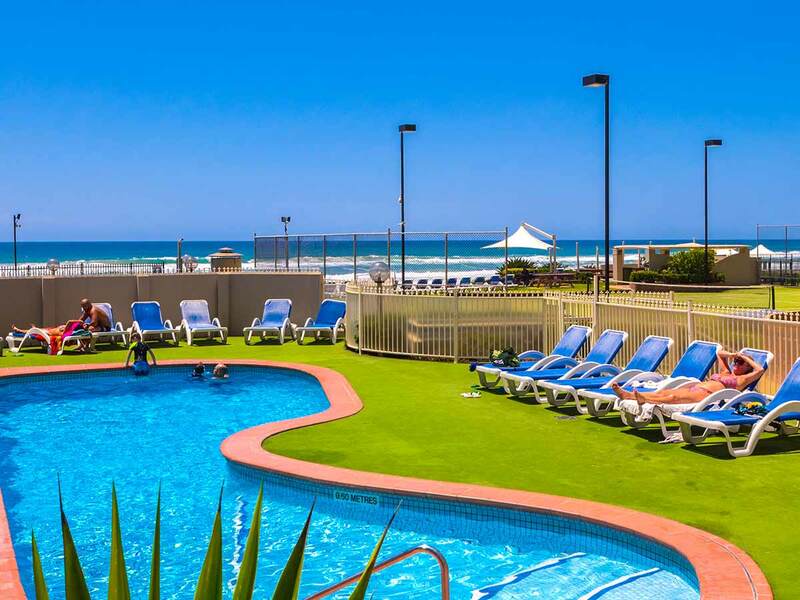 Pool towel hire is included when you stay at Breakers North Apartments on the Gold Coast this holiday! 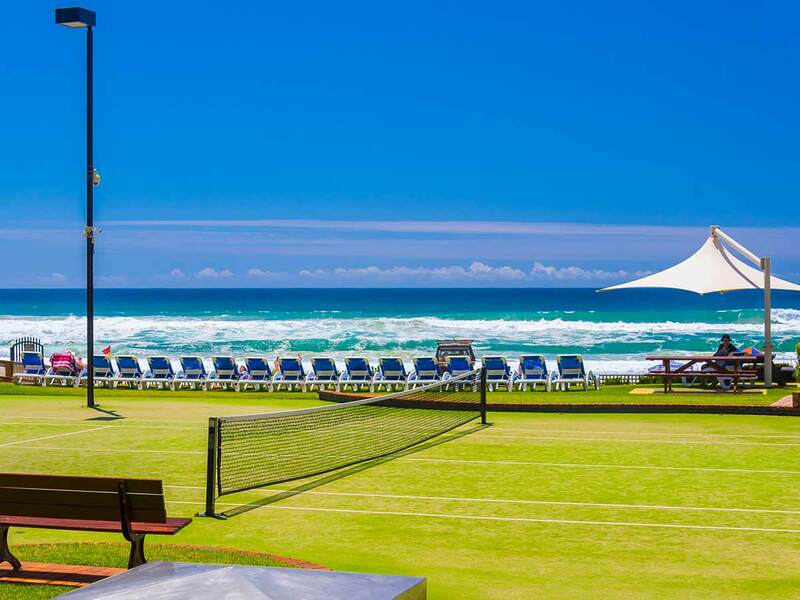 Join the fun and enjoy tennis racquet hire! You can practice your swing first thing in the morning and serve into the night! Make a splash this holiday! 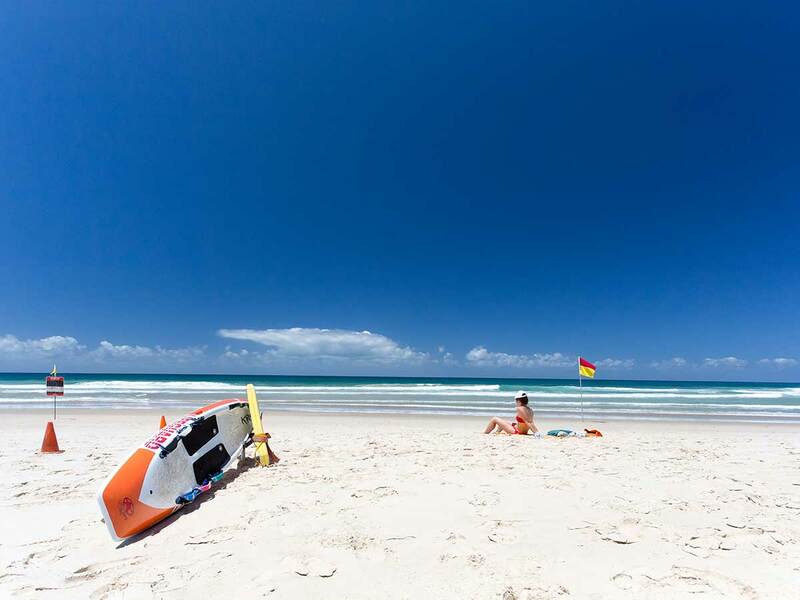 Get the most out of the Gold Coast sun with boogie board hire during your stay so you can feel like a local as you get out in the surf. 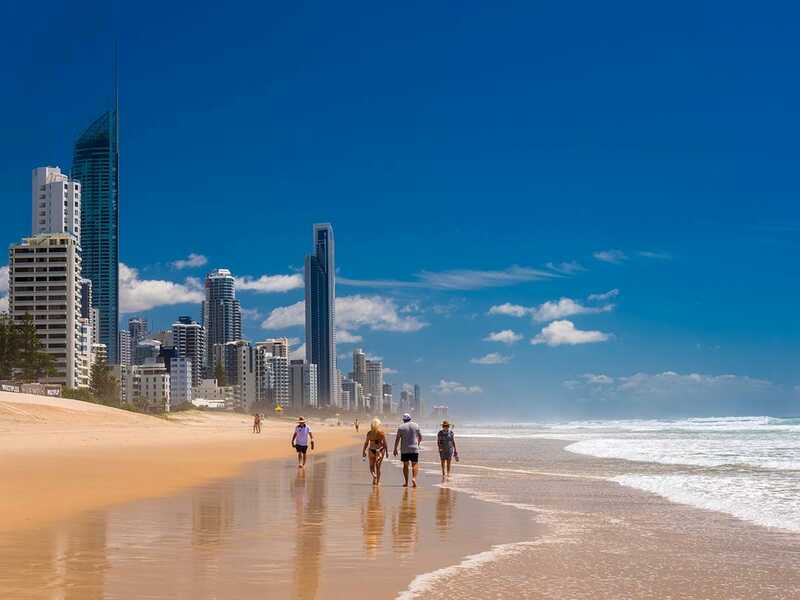 Planning on hiring a car for your next Gold Coast holiday? Rest assured there will always be a place for you to park! 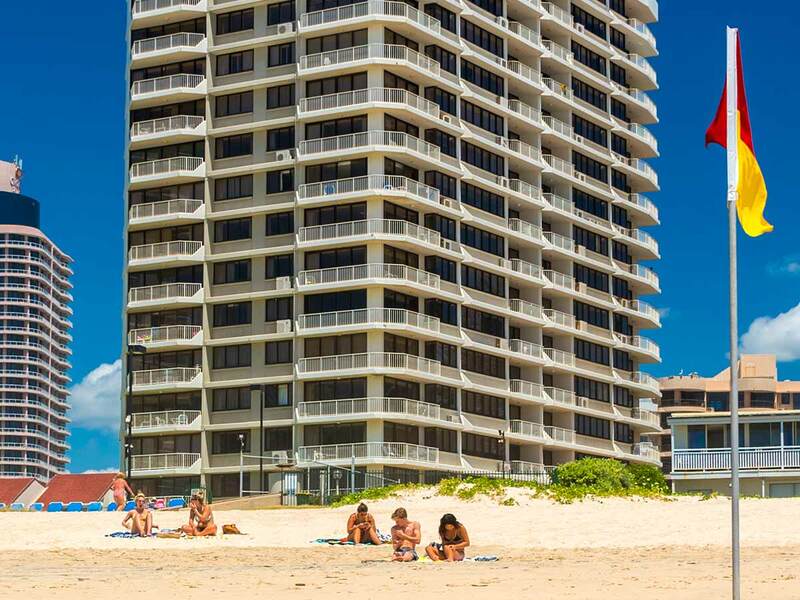 Enjoy complimentary parking at the hotel when you stay at Breakers North Apartments, Gold Coast this holiday. Travel within school holidays and peak travel periods will incur a surcharge please call 1300 652 618 for more information. Single Supplement available from $355. 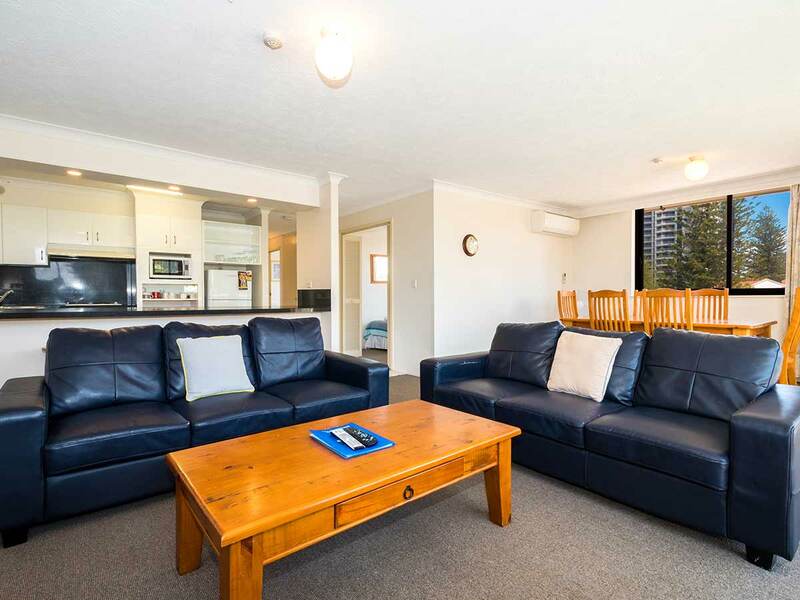 Based on Ex Perth in a 2 Bedroom City View Apartment. If you would like to know more, please call Groupon on 1300 652 618. *From price.  All prices below are in Australian Dollars and are based on per person quad share occupancy. Once you have selected your date you will be automatically shown availability from the date of your selection. The numbers under each day listed, are actual available rooms for each day subject to blackout dates below.